DSCF6287, originally uploaded by J Mark Dodds a shadow of my future self. 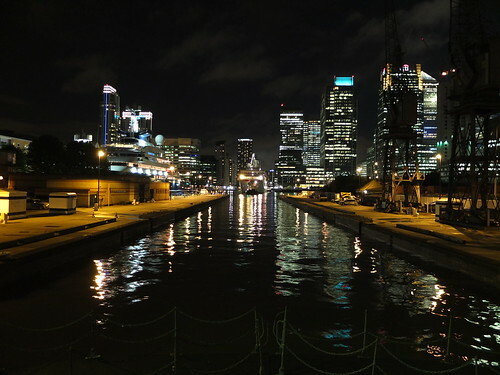 The German liner left canary Wharf last night full of German Olympic athletes bound for home. I happened to pass by just as they were sparking up the engines.